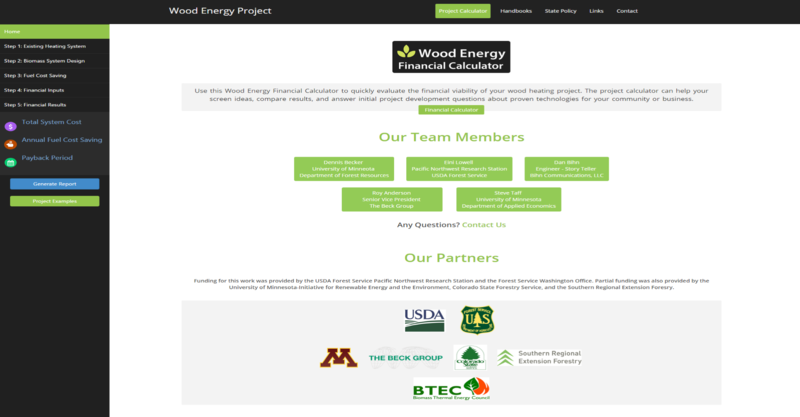 Access the Wood Energy Financial Calculator to quickly evaluate the financial viability of your wood heating project. The project calculator can help your screen ideas, compare results, and answer initial project development questions about proven technologies for your community or business. 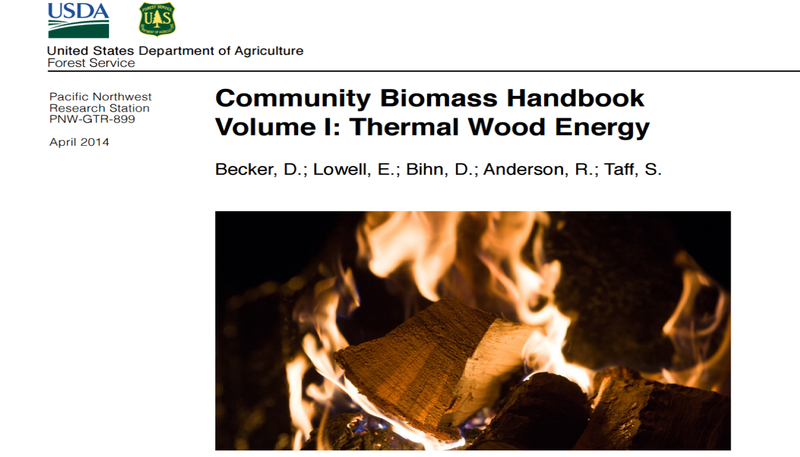 These community biomass handbooks provide interactive information to answer basic project development questions. 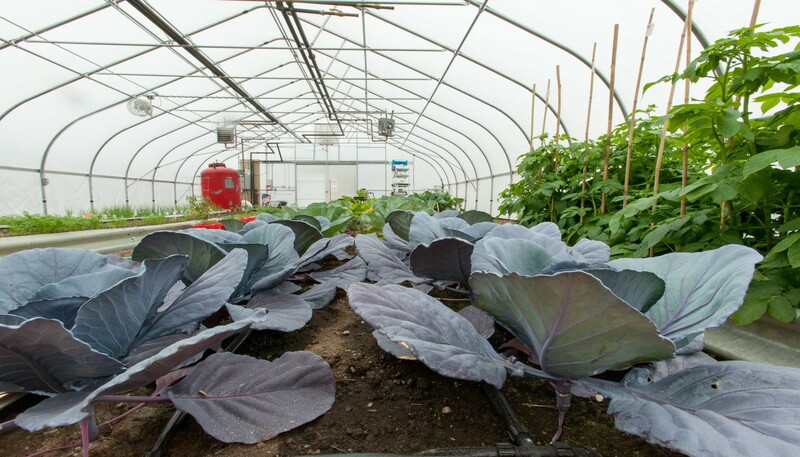 Guidance is provided to match project motivations and local resources with appropriate technologies and investments. Personal stories and video illuminate what has worked in other places with common financial and technical challenges, and checklists help users track important planning and investment decisions. This database provides a comprehensive directory of state policies affecting wood energy development in every state in the country. 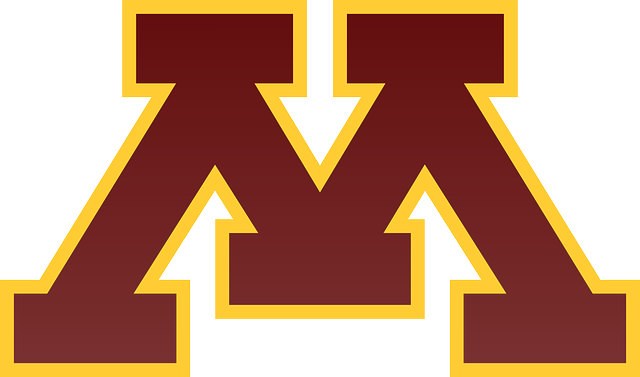 Detailed information is provided on individual regulations, tax incentives, grants, technical assistance programs and other policies for a variety of applications. The database is searchable by policy type, target sectors, and year enacted. Each policy includes links to enabling legislation and other relevant information. Access other assessment tools, databases, and information about wood energy development.